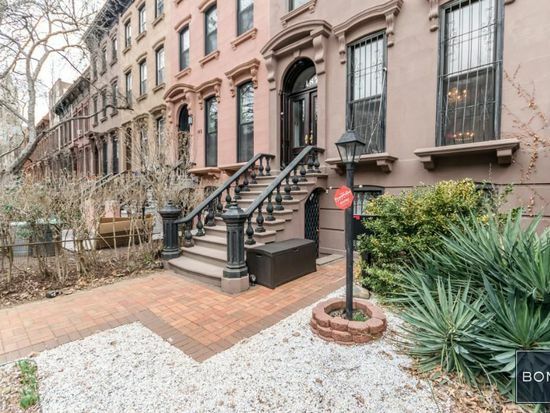 As a lifelong New Yorker, I fully understand how challenging a New York City real estate transaction can be, whether you are a first-time buyer or a seasoned veteran. I grew up on the Upper East Side, lived in Brooklyn for four years and graduated from high school in the Bronx. I know New York well and understand the intricacies involved in buying and selling co-ops, condos, and brownstones. I pride myself on efficiency and getting into contract without delay. Most of my clients feel that price is critical but above all that they want a detail-oriented attorney to guide them through the process efficiently. I have a background in representing lenders in large complex tax credit transactions and enjoy clarifying the process and helping clients who may not be familiar with it or have never bought a home before. My pricing is transparent and begins with a $2500 flat fee. I do not add hidden fees. When we work with buyers, the first step is to review the Contract. We will make changes to protect you and do our best to ensure that you receive a mortgage with favorable terms in a timely manner. We also make sure that you understand the terms of the Contract and that it reflects your expectations. We will also guide you the process of obtaining a mortgage. Our goal is to take a stressful process and make it as stress free as possible. At closing, we will go through all documents and make sure you understand what you are signing. You will leave the table with a closing statement and an understanding of all the costs and fees associated with your purchase. We will provide the Buyer’s attorney with a Contract as soon as we can. We will be in constant contact with the Buyer’s attorney to make sure that we are on schedule to close as expected. If there are any delays, we will check in with you and keep you in the loop. At closing, we will go through all documents and make sure you understand what you are signing. You will leave the table with a closing statement and an understanding of all of the costs and fees associated with the sale.